I am working in Bracknell for a week and happened to pop into Waterstones for a browse! I just happened to! Well to be honest I can’t resist popping into bookshops especially if they do a good decaffeinated latte. I hear the coffee connoisseurs breathing in deeply at the insult. Coffee’s not coffee unless it’s really coffee I hear them say! Anyway back to my real reason for writing. I was browsing through the clearance shelves and spotted this book – The Book of Books by Melvyn Bragg. It was only £3 and on a topic that I couldn’t resist. 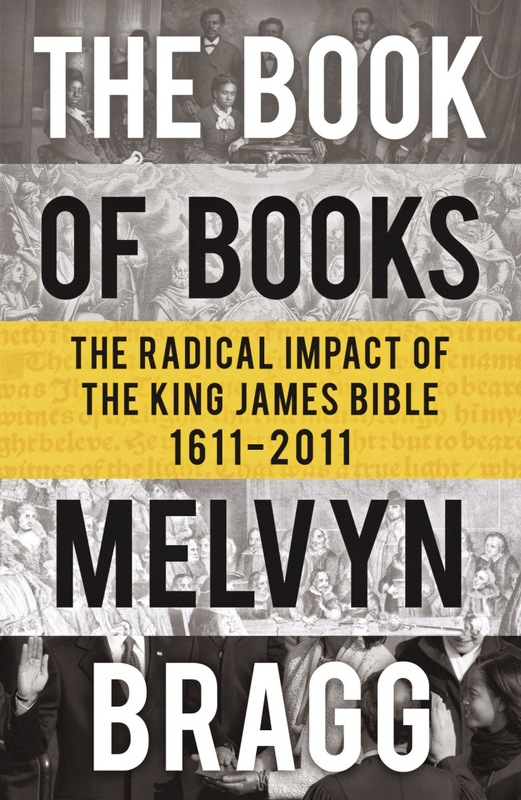 The main thesis of the book is this (in Melvyn Bragg’s own words) – ‘but whoever you are in the English-speaking world, I hope to persuade you to consider that the King James Bible has driven the making of that world over the last 400 years, often in most unanticipated ways’. Christians believe that the Bible is the word of God and that it is able to make people ‘wise unto salvation through faith which is in Christ Jesus’. The impact that the King James Bible has had on the world is immense. Politically, socially and culturally it’s influence is well beyond what most people imagine. My question, however, to my readers is this – has the bible had an impact on your life? The objective of the bible was not essentially to change the political landscape or remould the morals of nations but to bring mankind to God. To do this the Bible makes us aware of God’s creatorial rights, of His standards of morality and our inability to reach them. It teaches the abject failure of humanly designed religion to produce salvation and that the work of salvation which was accomplished by the incarnation (the coming of the Son of God from heaven to earth at Bethlehem), Jesus’ perfect life, His sacrificial death and glorious resurrection. God’s offer is that of redemption (to clear the debt God says you owe Him), to cleanse from sin and to save from coming judgment. To benefit from this offer we need to acknowledge our need and guilt, to confess our sins before God (there is a direct line of communications to God that opens when we pray) and to rest entirely on Jesus Christ to save us from our sins. 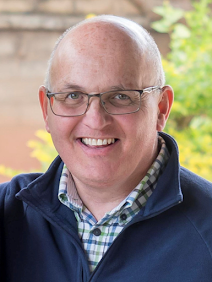 Any reliance on our character or behaviour indicates that we do not really feel we need Jesus Christ as Lord and Saviour but that we feel that we can achieve acceptance with God on our own terms. This is plainly untrue if we believe what God has revealed about this matter in the Bible. ‘For God so loved the world, that He gave His only begotten Son, that whosoever believeth in Him should not perish, but have everlasting life’, John 3:16.